Instead of watching one of my puerile trading videos why not watch real life. Why is it always fat, white men in a position of authority? Go rot in Hell. The revolution can’t come fast enough. And don’t email me – I don’t want to know. 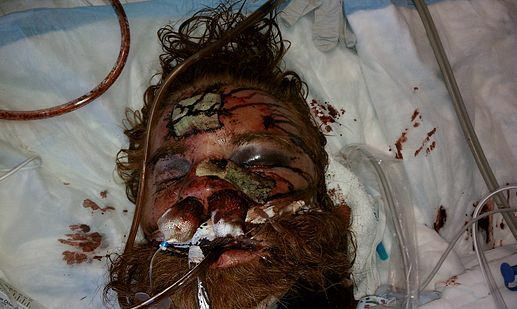 RIP Kelly Thomas.